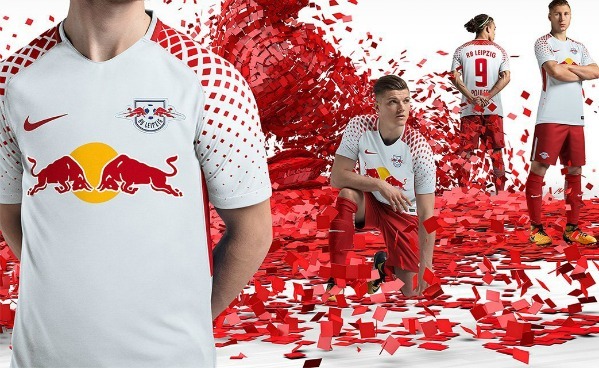 These are the new RB Leipzig kits 2017/18, Rasenball Sport Leipzig’s new home and away tops for the upcoming Bundesliga season. 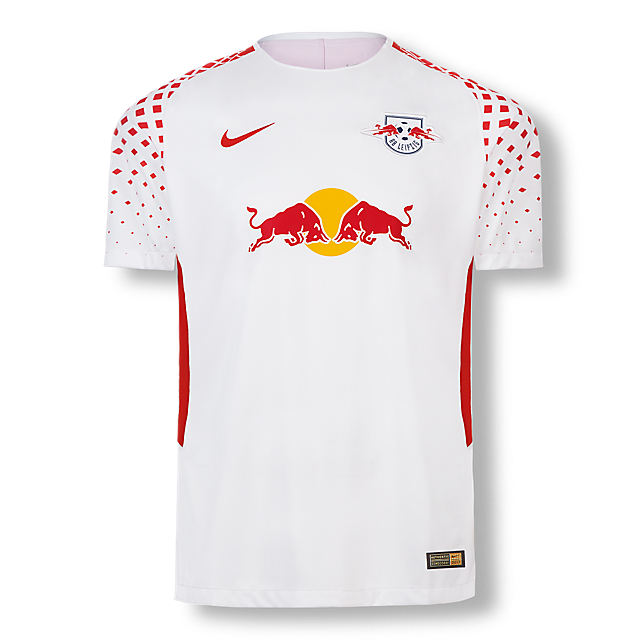 Made by the Nike, the new Leipzig strips were officially unveiled on July 3, 2017. 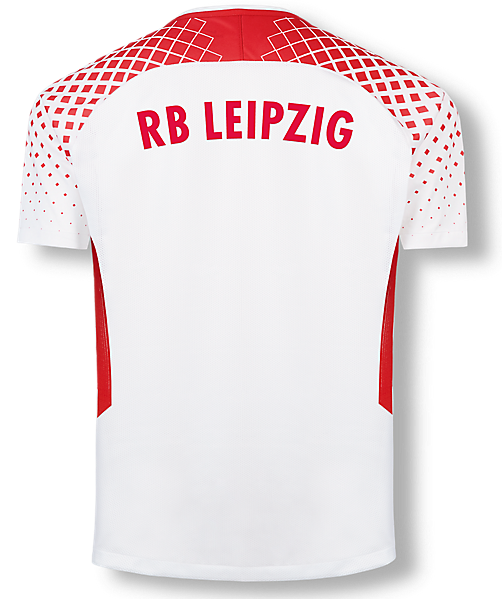 Die Roten Bullen had a dream season in the Bundesliga last year, finishing second in 2016/17 behind champions Bayern after having gained promotion from 2.Bundesliga at the end of the 15/16 season. 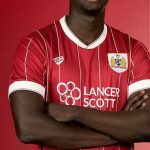 They finished ahead of the likes of Dortmund, Leverkusen and Hoffenheim, thus securing an automatic spot in the group stages of the Champions League. 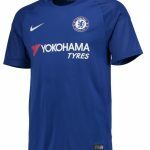 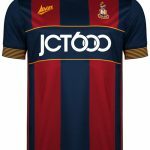 The home shirt is predominantly white with a red pixel deisgn on the shoulders while the alternate is a dark blue and yellow creation from the Nike stable. 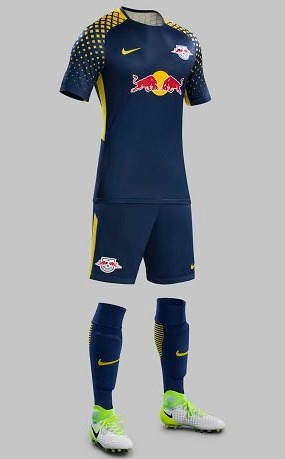 Both kits are sponsored by Red Bull. 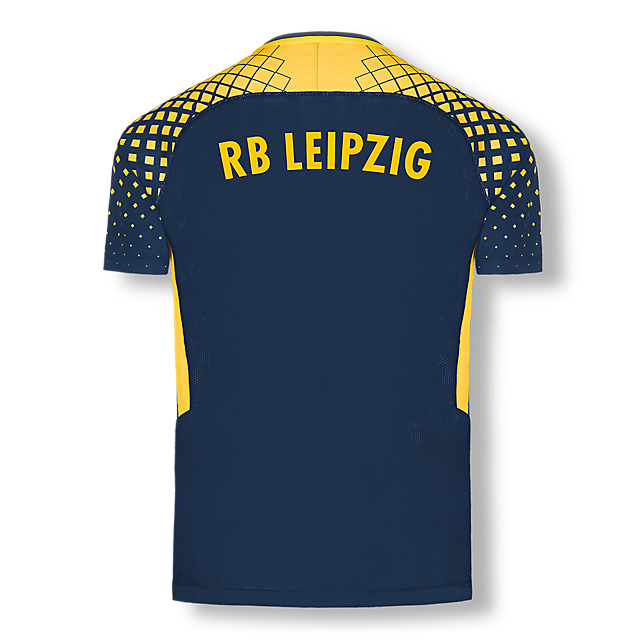 This entry was posted in German Bundesliga and tagged Nike on July 3, 2017 by Football Kit News. 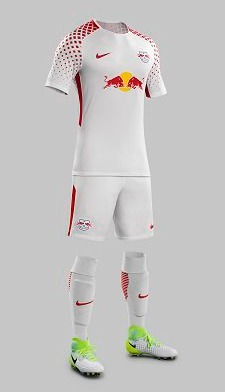 Which shorts are first choice, the red or the white?